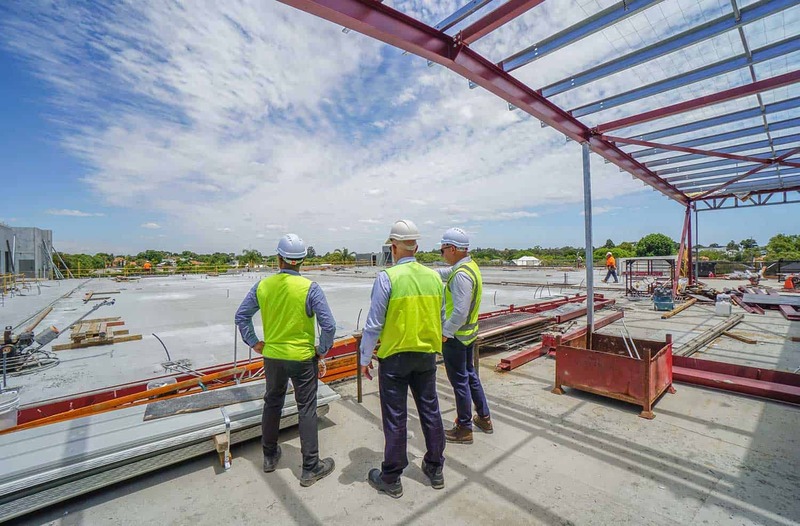 Proven Project Management is pleased to announce the final slab pour is now complete. 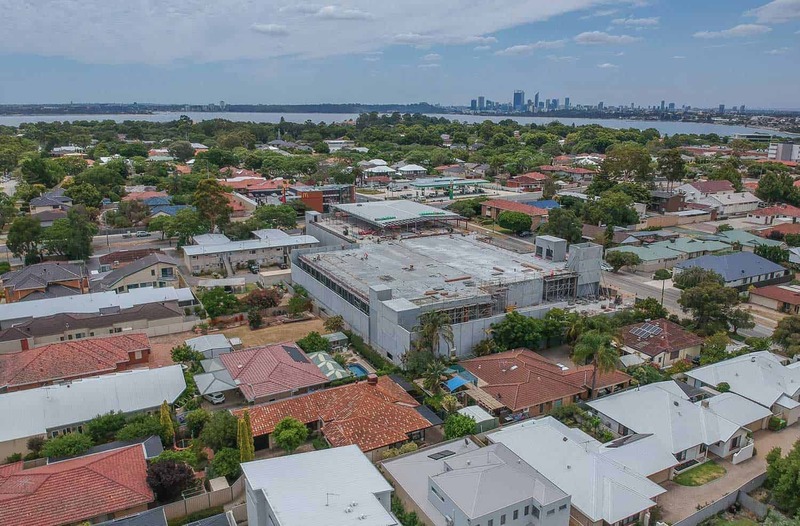 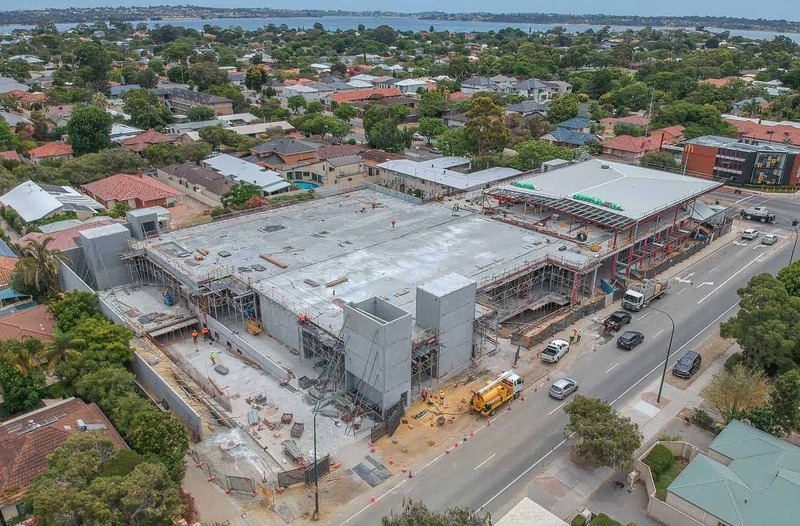 Now we can see the size and scale of Woolworths Mt Pleasant and experiencing the views and the city aspect from level 1 has been something special. 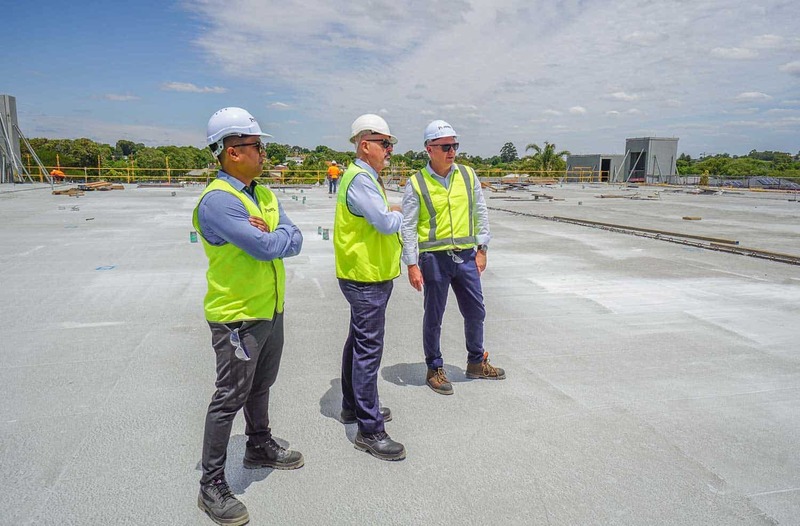 The ADCO Constructions team deserves a special mention having worked hard through the Christmas break to keep us on program and resolving a number of challenges. 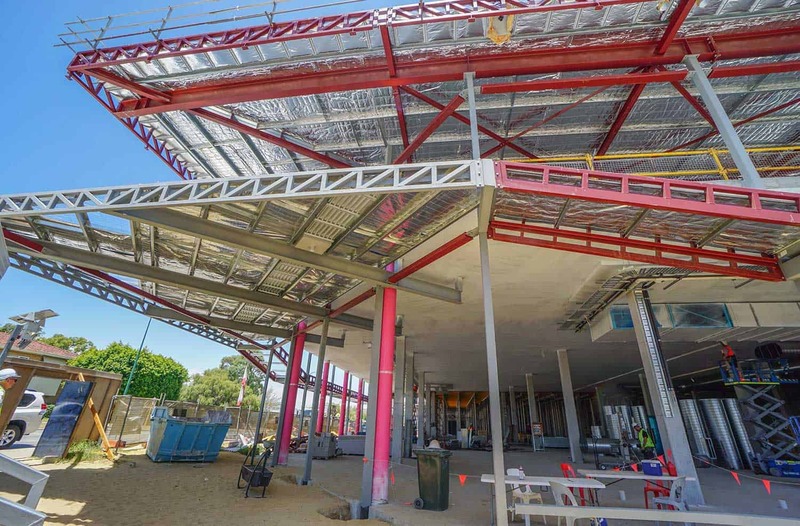 With steel structure installation well underway and supermarket works ramping up, the excitement of opening mid-year is growing!